The Propylaeum was founded in 1888 by a group of seven Indianapolis women. 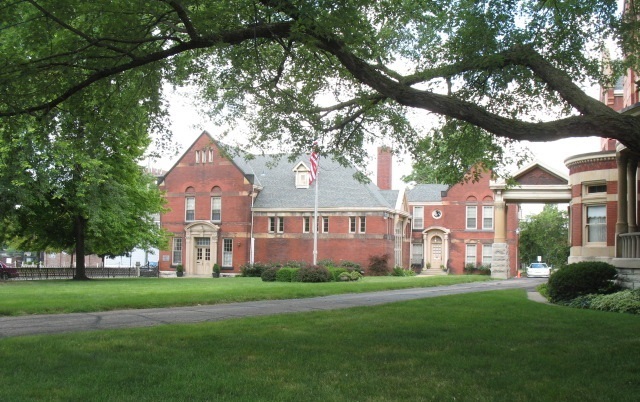 The original purpose of the meeting was to find a headquarters for the Indianapolis Woman’s Club. However, the chairperson, May Wright Sewall (a nationally known educator, suffragist, feminist, and peace advocate), suggested that the group reorganize and that is what they proceeded to do. They formed a stock company to construct and eventually own a building that would house various women’s clubs in Indianapolis. One of the stipulations was that only women could acquire, purchase, and hold stock in the company. The first home of the Propylaeum was 17 E. North Street, and a variety of organizations met within the structure to promote literary, artistic, scientific, industrial, musical, mechanical, and educational purposes. These included the Indianapolis Woman’s Club, Fortnightly Literary Club, Indianapolis Literary Club, English Speaking Union, Daughters of the American Revolution, and Portfolio Club. The Propylaeum became the center of cultural, literary, and civic activities for Indianapolis women. In 1922, the Propylaeum was notified by the city of Indianapolis that the site of the building was to become part of the World War Memorial Plaza. The search began for a new home. In 1923, the Propylaeum moved into a four-story brick residence at 14th and Delaware constructed by German brewer John W. Schmidt. Only minor changes were made to the house when the Propylaeum moved in. The first floor contained sitting and dining areas for members. The second floor, complete with eight bedrooms and seven baths, was used for temporary and permanent lodging for guests and members. The ballroom on the third floor was use for various events and educational services. Listed in the National Register of Historic Places, the Propylaeum continues to function as a women’s club and has a tearoom that is open for lunch and dinner. Portions of the building can be rented for functions. 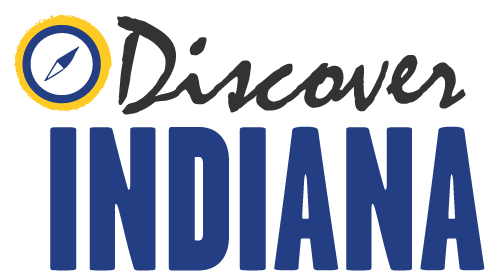 Indiana Division of Historic Preservation and Archaeology, “The Propylaeum,” Discover Indiana, accessed April 25, 2019, https://publichistory.iupui.edu/items/show/348. Published on Feb 13, 2018. Last updated on Apr 2, 2019.